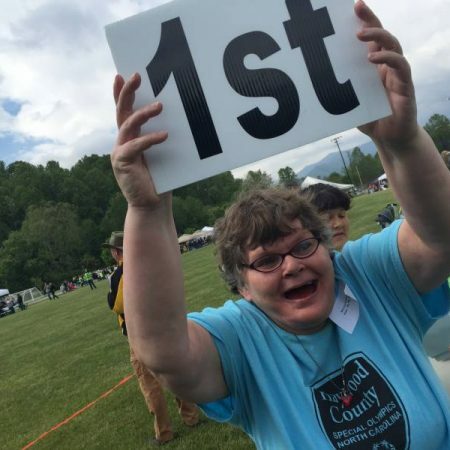 Liberty Corner has supported people with intellectual and development disabilities in Western North Carolina for the last 30 years and welcomes collaboration within our community locally and across the nation. LCE is proud to partner with local business for community collaborations to raise funds and is willing to discuss future opportunities with interested parties. 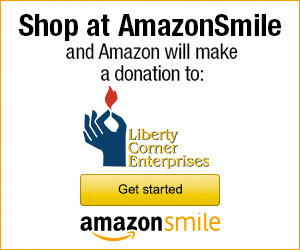 Liberty Corner threw its first and second successful “UP” fundraisers in September 2012 and September 2013 with The LAB. Both events were wonderful afternoons filled with live music, local beer, raffle prizes, laughter, and dancing. Local sponsors who helped make these events possible included Highland Brewing, Whole Foods, and The Crowne Plaza. 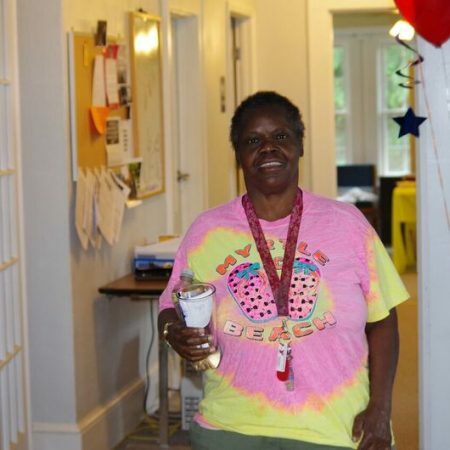 In addition to our previous annual fundraisers, LCE also looks for other opportunity to interact within the community. In the summer of 2013, LCE participated at Bele Chere with an information booth where prize basket from Asheville Brewing Company and Black Dome were raffled off. In November 2015, LCE held a community fundraiser at Chipotle and received a portion of the night’s profits while making some great community connections. So far in 2016, LCE has partnered with Juicy Lucy’s Burger Bar, Zaxby’s, Oskar Blues, and Iannucci’s to host community fundraisers. Later in the year LCE will partner with Native Kitchen and Highland Brewing. These events serve to raise funds for LCE as well as connect with local and partners to combine efforts to grow and serve our community. We are looking for any type of sponsorship or donation for all our events and to grow our current programs. Like LCE on facebook to stay updated with our events and fundraisers!